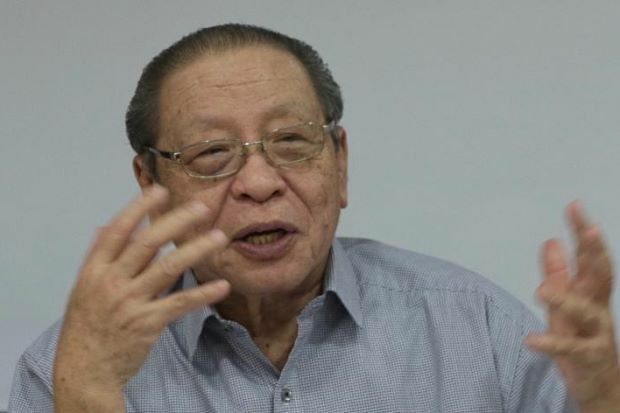 JOHOR BAHRU, April 6 2019 : DAP advisor Lim Kit Siang has described Malaysia’s decision to withdraw from the Rome Statute of the International Criminal Court (ICC) as a regressive move. Lim, who is also the Iskandar Puteri MP, said the decision was ‘forced’ upon the government due to the insistence of various parties, who did not fully understand the matter, and the toxic political meddling in the country. 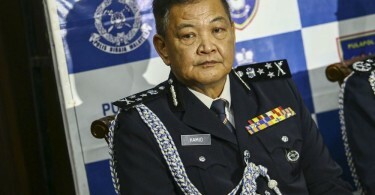 In expressing his regret, he said this was not the first time such an incident has happened and that the current state of affairs had forced Prime Minister Tun Dr Mahathir Mohamad as well as the Cabinet to act against their will. 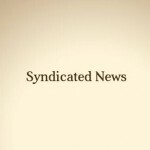 “The people should be more knowledgeable about this issue. Why is it that just 11 months after the 14th General Election, their minds can be easily poisoned? 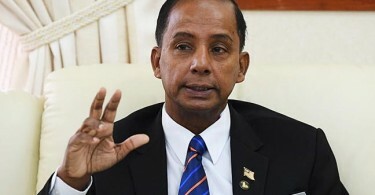 “So much so that even things which are not true, such as the ICERD (International Convention on the Elimination of All Forms of Racial Discrimination) and the Rome Statute being a threat to the Malays, Muslims and the institution of the Malay rulers,” he said. He told reporters this after launching the 5th International Biotechnology Exhibition and Competition at Universiti Teknologi Malaysia (UTM) here today. Yesterday, Dr Mahathir had announced that Malaysia was withdrawing from the Rome Statute following the confusion arising politically and within the society, stressing that the decision was not because the Statute was harmful to the country. He said Malaysia, which acceded to the Rome Statute on March 4, could withdraw from it before June this year.